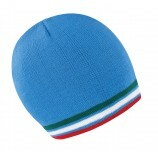 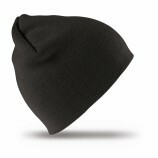 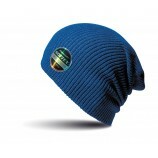 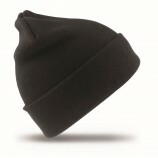 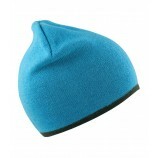 A superb range of waterproof, woolly and other styles of hat for both men and women. 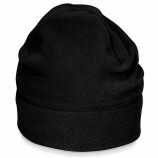 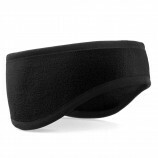 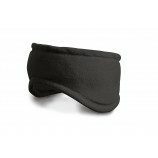 We stock a huge selection of hats, headbands, balaclavas and beanies meaning that every type of weather and situation is catered for by Best Workwear. 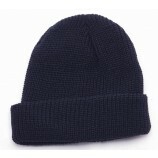 Browse the collection below to see hats from brands such as: Beechfield and Result, ensuring that quality and comfort are top factors. 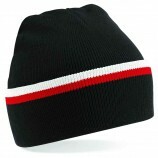 Also keep in mind the option of personalised embroidery and printing which you can add during online checkout.